I don't know about you but I am so excited that spring is finally here! If you live up north you are probably tired of wearing your heavy snow or rain boots. I recently relocated from Manhattan to Florida and I used to walk everyday to my office in the slush! I remember that glorious feeling of spring when the snow had melted and you can bust out your cute shoes again without them being destroyed. What if I told you there is an amazing product to protect your heels year round on that harsh pavement? I have been so excited to share Clickless with you because they have seriously saved my shoes! 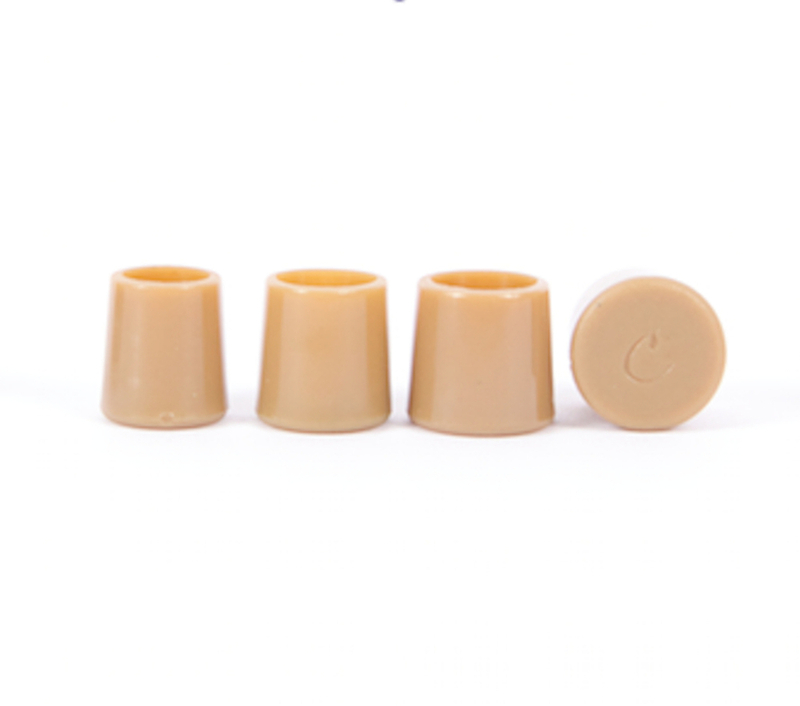 These awesome little protectors come in various sizes and in three colors: Black, Brown, and Neutral. You can see in my photos that you can't even notice they are attached. These will seriously save your soul (hehe I mean sole). The best part about them? They make your click clack walking on tile sound.... CLICKLESS. Yes you heard me... instead of everyone in the restaurant/office/party hearing you walk down the hallway... these act as a silencer. Of course since my blog title is Pumps & Parties.... the partnership with Clickless seemed like my obvious sole mate (hehe ok I will stop with the cheesy puns now). Below are some pictures of the product. They are incredibly affordable and you can see from my shoe image above that you would never have noticed them! Click on the image to take you to their site. These items are also featured in my shop and shipping is cheap! Make sure you get them in each color and you can follow their sizing guide to make sure you have the right size for your pumps. 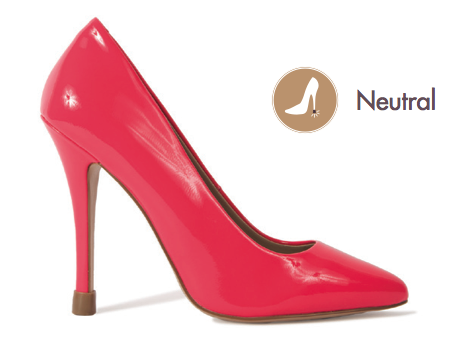 These also make a great gift for your stiletto loving friends and family. Shop the entire outfit below! High School Series: Post 2! Check out this fun casual outfit for a cool summer night. Sweet summer outfit featuring Randi's Candi clutch bag! College Gal Series Post 2! This peplum top is so essential for an upscale chic look on a budget! Click the post to read more and shop the outfit. Work boots and white pants? You bet!! Check out this great look for spring. Subscribe below!